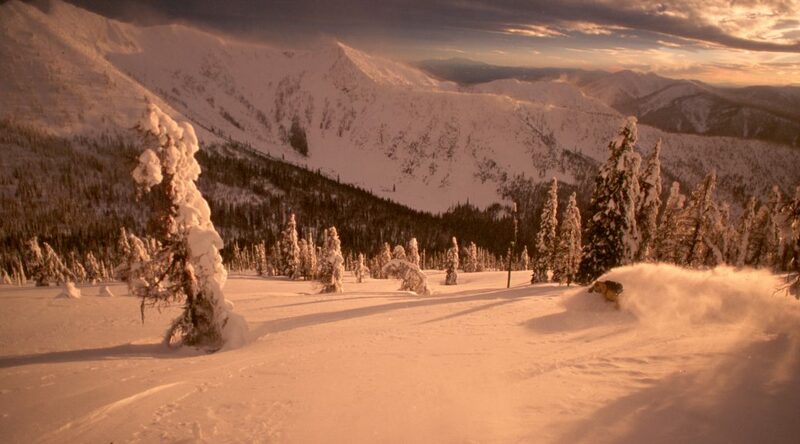 Our Powder is world famous – typically it is always great – we get very little wind, moderately cool temperatures and over 500 inches of snow per year. 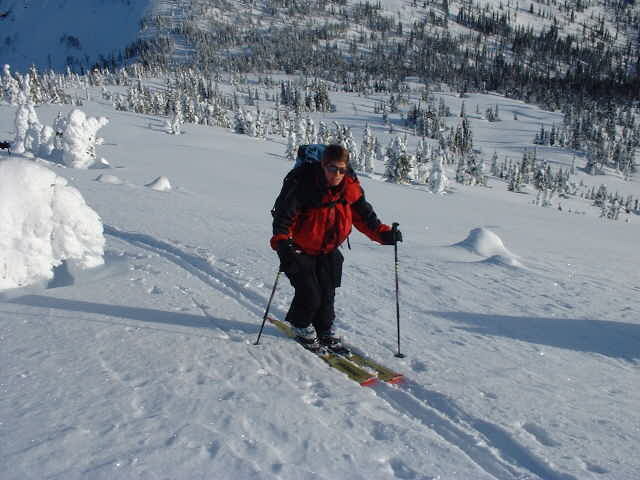 The ski touring terrain at the lodge has lots of safer tree skiing choices, moderate backcountry ski traverses, peaks to ascend, and big alpine bowls with steep open lines when the stability is perfect. In general – 1,000 ft of alpine and then 1,000 ft of tree skiing in very compact terrain so it’s all up and down with no flat touring, no glaciers, and lots of new terrain to explore every day. The peaks are mostly skiable from the summits and have several different aspects and bowls draining each peak. Awesome. There is availability for small group bookings, guided ski touring trips, 3 to 7 night long trips and private lodge reservations. We look forward to providing your group with a great ski touring experience.